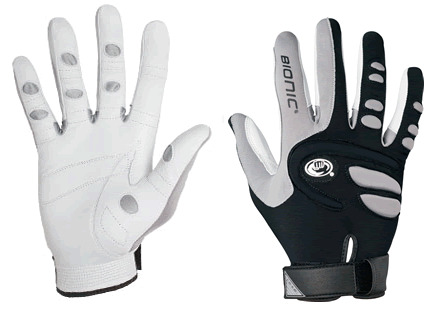 Bionic Glove Reviews: Mens Squash / Squash 57 | Bionic Gloves | SUPER. HUMAN. PERFORMANCE.